French compared Meek and Drake’s feud to sparring, and pointed out the fact that no one has been harmed as a result of the beef. During French’s interview with Larry King, the topic quickly switched from Drake versus Meek Mill to female rappers in Hip Hop, with French stating that there’s “probably like three” female rappers in the game, today. He did go on to give props to Nicki Minaj, Lil Kim, and Foxy Brown for their careers in Hip Hop. 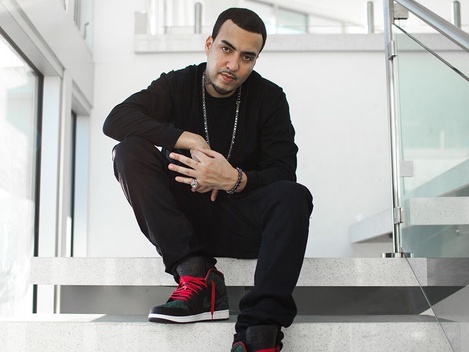 Video of French Montana’s interview with Larry King, can be found below.